It’s only a “toe” — not a full, dedicated retail store like its rival/pal, Apple. But nonetheless, it represents the first-ever physical presence for the Silicon giant Google. 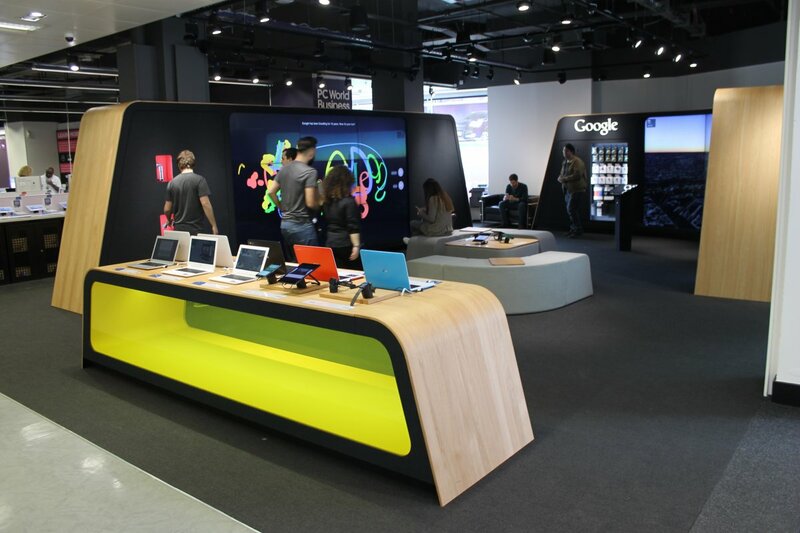 Here’s what they have done: This past Wednesday, Google unveiled its debut foray in London’s Tottenham Court Road within retailer Currys PC World. Designed in similar fashion to Apple’s successful model, the storefront plays host to a wide range of Android phones and tablets, as well as Chromebook laptops. Customers will be able to comb through the store to test out devices and software, as well as attend classes and events that teach them how to use the products.